It's the chapter you never knew about the story you know by heart! 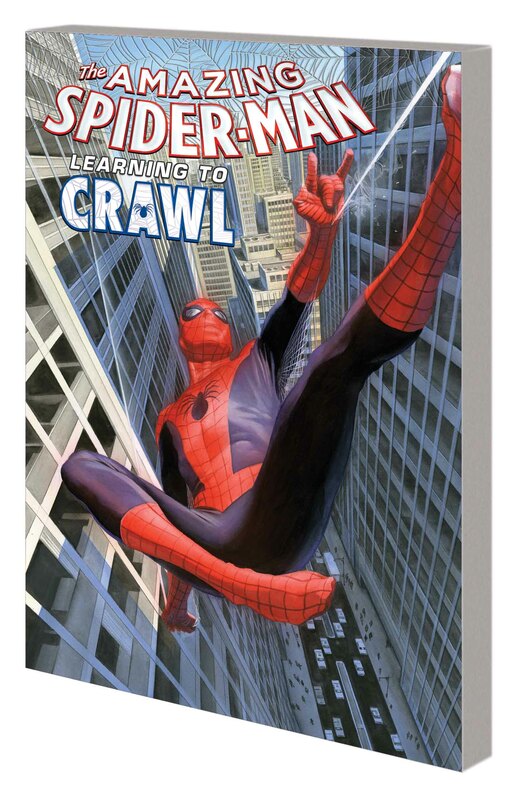 Join Peter Parker as he takes his first steps toward finding his way in the world as Spider-Man! He sought revenge and found responsibility. From that night on, a new life began. Peter's not a hero - not yet - but he'll get there somehow. But what happens when Peter meets Clash, New York's newest menace? Clash is Spidey's biggest fan, but what started off as fun and games soon turns deadly serious - and Clash is about to become his first super villain! And as a classic Spidey villain joins in on the fun, J. Jonah's Jameson's crusade against Spider-Man kicks into overdrive, and Uncle Ben's secrets come to light! 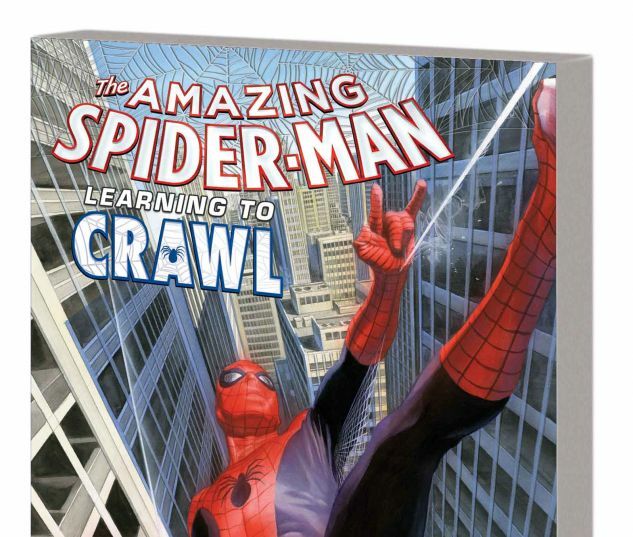 Dan Slott and Ramà³n Pà©rez deliver a new spin on Spider-Man's first 60 days! 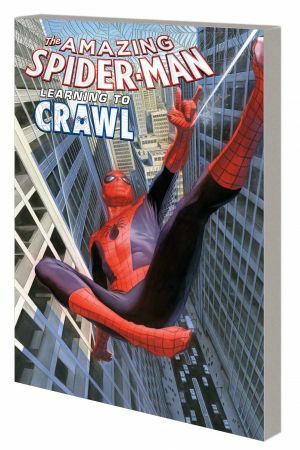 Collecting AMAZING SPIDER-MAN (2014) #1.1-1.5 and material from #1.